Description: Galveston P.I. 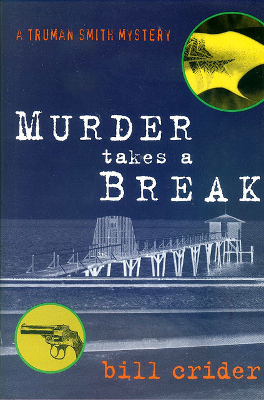 Truman Smith takes on another missing persons case in this fifth installment of the series. Viewed: 3,090 times since September 12, 2012.